Marcel Vogel crystals, Vogel-cut crystals and Vogel Crystals are quartz crystals, that are ground in a very specific and very precise manner. The ground thereby exaclty follows the natural growth axis of the crystal, the so-called C-axis. Depending on their purpose, Vogel-cut crystals have a different number of ground surfaces and show spikes on one or even both sides. The size of the angles, which occupy the crystal faces, correspond to the different angles which can be identified in the connection of water molecules. Especially rock crystals, as well as other single crystals of high substantial purity, like smoky quartz, citrine and rutilated quartz, are refined in this particular way. 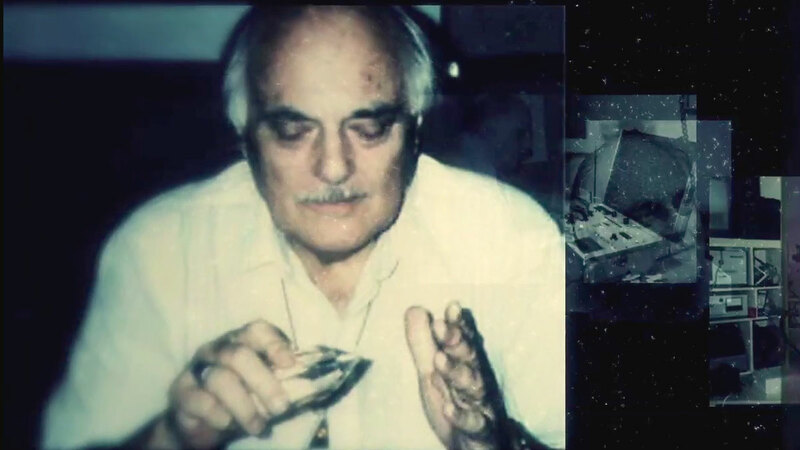 Vogel crystals are named after their discoverer, the researcher and scientist Dr. Marcel Vogel. During the 27 years he spent as one of the leading developers of computer technology at IBM, he was a pioneer and extensively researched liquid crystal systems, phosphorus technology and magnetic fields. More than 200 patents have been issued with his name. Modern computer technology is based on the ability of silicon crystals to store and release information- a project were Dr. Vogel took part in. “Do plants have feelings?” The article caused skepticism and laughter, but also curiosity, and so the group decided unanimously to organise experiments with plants verify all results through measurement. These experiments led to the astonishing result that plants not only reacted to human speech in a measurable way, but also that the nature of their response was dependent on the intention, the mental intention, of the experimenter. Marcel Vogel concluded that there must be a kind of mental energy which can be received by the plant. Further experiments led him to the conclusion that the carrier medium for the dissemination of this thought energy was water and that the exchange of information happened thanks to the correspondence of body water of humans and plants. The similarity in the molecular structure of water and silicon crystals, the arrangement of atoms in tetrahedra, did not remain an unknown thing to the researcher in the field of liquid crystals, of course. Therefore, he then tried to apply the results of his experiments with plants to crystals. He also began with test series, mental energy, where he tried to send the energy of a specific intent through crystals, and then to intensify and make the information available again thanks to a purified crystal cut . The resulting crystals are tools that comparable to lasers in accuracy. After his retirement, Dr. Vogel worked for another 17 years at the research and development of programmable crystals and passed on his knowledge to many people. Regrettably, there is not much literature about Vogel crystals in the German speaking area, neither about their background nor their potential. While the research on structured, informed water continued in Europe, and even if these ideas found more and more appreciation and new researches about the “intelligence” of plants were made; structured crystals as a carrier and mediator of mental energy fell into oblivion, at least in Europe. The art of grinding crystals into this particular shape is known by just two stone grinders worldwide, both of them have closely worked with Marcel Vogel -as it seems, in addition to strong technical skills even the directed energy of a specific intention is required to complete these tasks. True Vogel-cut crystals have therefore got quite expensive. 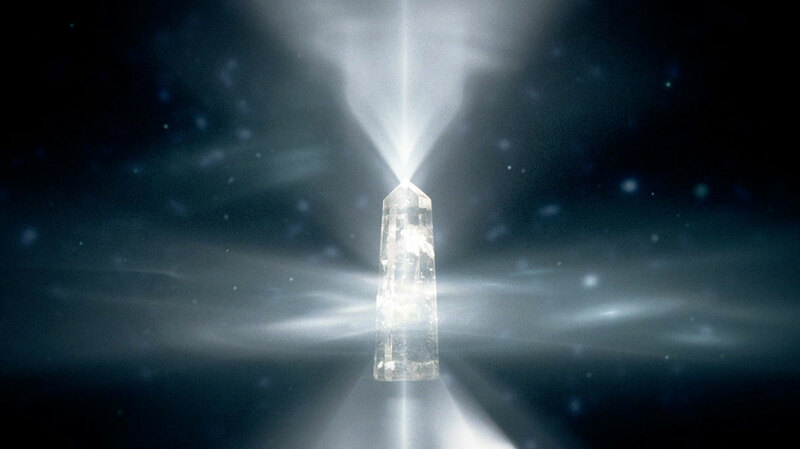 The obelisk-like crystals that are often offered at trade shows at affordable prices just show a formal similarity to real Vogelcut crystals. 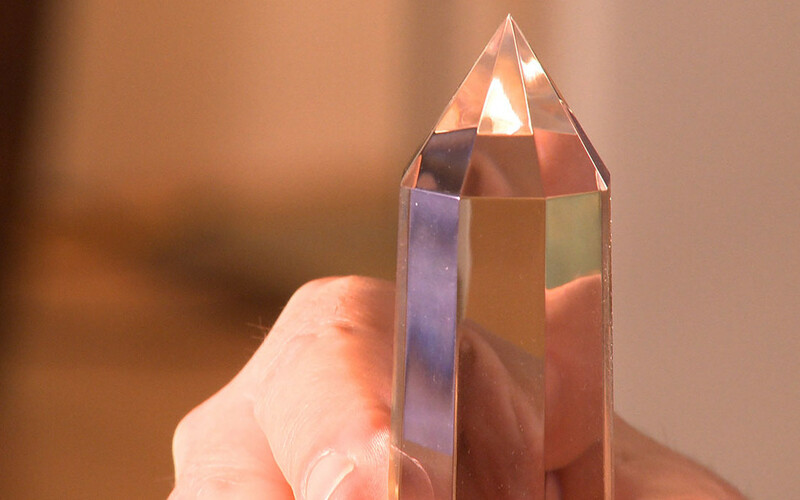 In our documentary “Crystal Visions” we have dedicated a whole chapter towards “Vogel-Cut Crystals”. Hello, I have a question, this movie comes with Spanish subtitles? thank you. Hi Tristana, right now we don’t have any Spanish subtitles and we are not planning to do any in the near future. If more people request it, we will consider it. In case that happens we will sure announce it on our website and FB-page (and send you a notification). Best regards!